One of the cornerstones of Scripture is found in John 3:16. The verse speaks about God’s love in such a straightforward way, and it is so familiar to many of us, that we sometimes take it for granted. Yet within it we also find something radical. 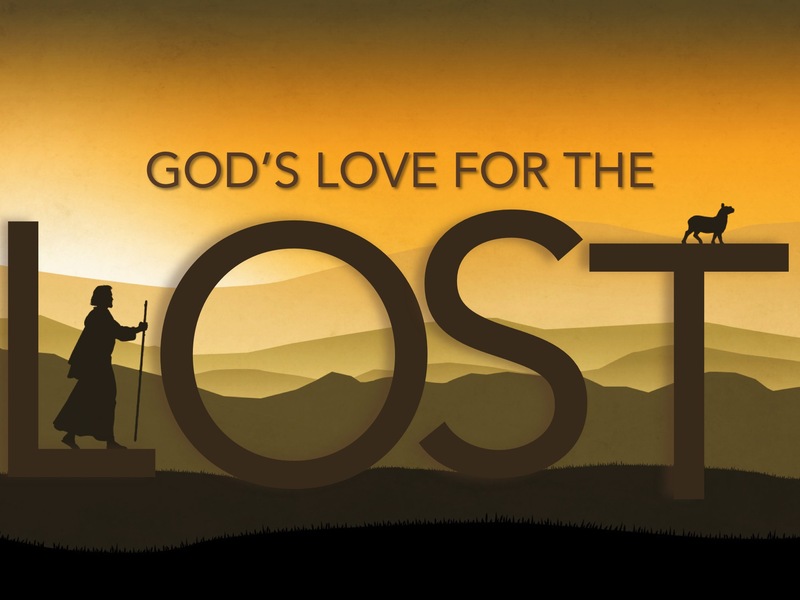 God’s love for us is so immense that it involved the massive sacrifice of Christ at Calvary. What is it to know that God really loves us? It is coming to understand the heart of God. The things He yearns for, the things that hurt Him, the things that pleases Him, everything. Love is the very character of God. It is also the main theme running throughout Christianity and our relationship with Him. The Bible tells us in 1 John 4:8 that whoever does not love does not know God, because God is love. This is repeated 8 verses later, with the reminder to know and rely on God’s love for us. Nothing good happens in the Bible (or as a matter of fact, our lives themselves) without love driving it. Every trouble in life springs from a lack of love. 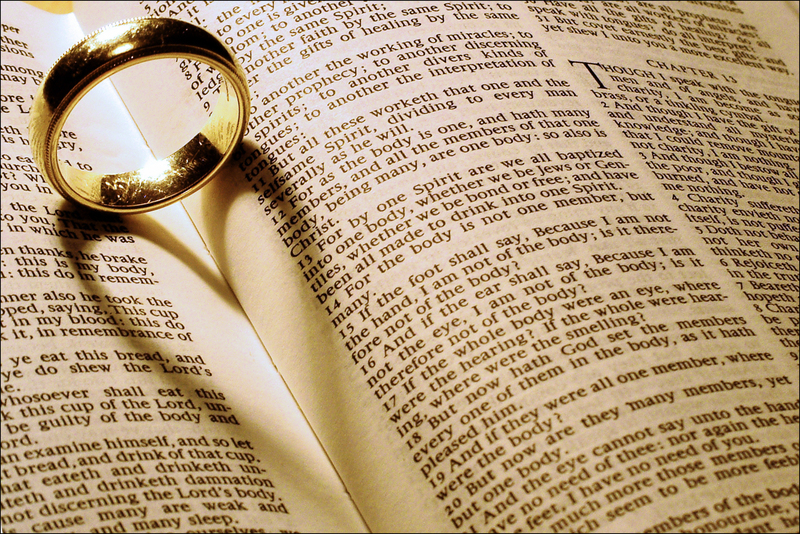 The reminders from John points to us that love in the Bible is both declaration and obligation. It transforms the point and purpose of life completely. This declaration of love came from the very foundation of Creation itself, in the thought and meticulousness that God gave in that Creation. It was there when God and Adam walked intimately together. God’s very first command to mankind was to be fruitful, in a context of holistic growth. 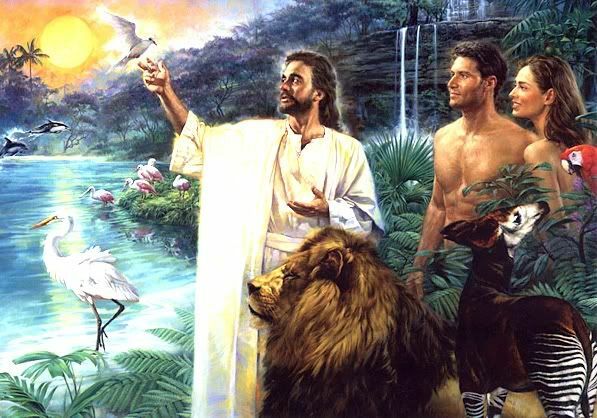 Adam, the first man, was created with the capacity for love. So much so that he ached for someone to love, despite God being there daily with Him. Love in Christianity is multi-dimensional. The Bible urges God’s people to express both agape and phileo love. Agape is other-centered concern, the sacrificial love of Christ at Calvary. It leans towards love not earned but lavishly given. Phileo is brotherly love, kindness, sharing, and affection. It is the mutual love between siblings or close friends. Both are necessary to a happy life. What is love? Paul described it beautifully and in detail in 1 Corinthians 13. Love is patient and kind, keeps no record of wrong, does not rejoice about injustice but rejoices whenever truth rings out. It never loses hope, endures all things. It goes beyond great words and deeds and last forever. It is our inseparable bond with God, and with each other throughout eternity (Romans 8:38-39). The radical thing about Christianity is that we know a God who is the El Shaddai, the Almighty, the Creator of everything on heaven and earth, who yet has a heart of forgiveness and intimate care for us. 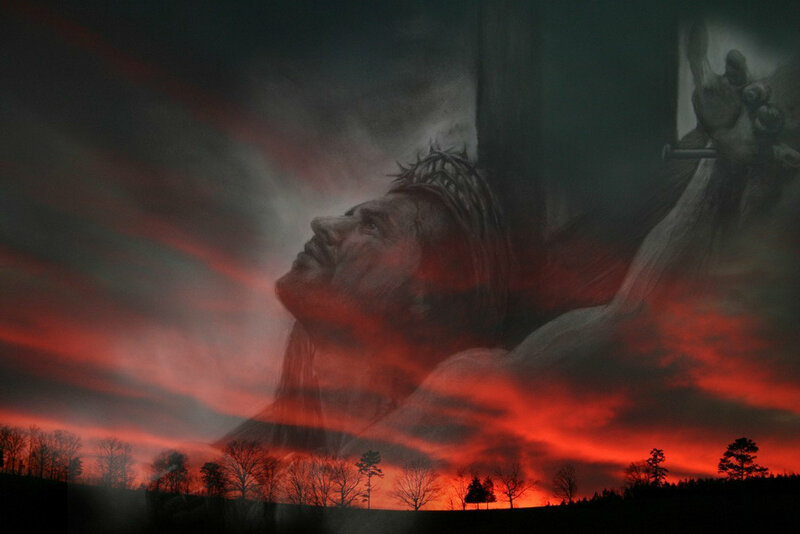 Did God have to forgive us or Christ make that sacrifice on the cross? It would be irrational to imagine so. In a direct paradigm shift from the usual conception and understanding of the world, God initiates the process of reconciliation. God chose to forgive us purely as an expression of His character, for He wants fellowship with His people. The mind boggles, and even today, some people find it very difficult to accept. Yet here also we must understand God’s character as Love. Is God an enemy to whom we must be reconciled? God is not an enemy that is set against us, but His holy nature does not and will not tolerate sin, and human sin presents a barrier. He must turn away from our sin and the only thing that can break through that barrier is His love and grace. It necessitated the most significant event in our history. Sin is serious. Forgiveness begins with God but it requires a response from our heart. We must desire it, need it. Sin separates us from God for we cannot deny His essential holiness. As sinners approaching a holy God, we must not presume upon His favor. We must come in humility and repentance, asking God for what He longs to give. Jesus taught us to ask for forgiveness and for our daily bread in the Lord’s Prayer. But the Bible also reveals much about God’s heart for reconciliation in Luke 15, three emblematic parables at the heart of the Gospel of Luke. Mark Fackler described the process of reconciliation with God in his book, Big Ideas of the Bible. He pointed out that in Romans 5:8-11, reconciliation, peace, and justification overlap and build a profile of life that lifts humankind from its disdain for God. 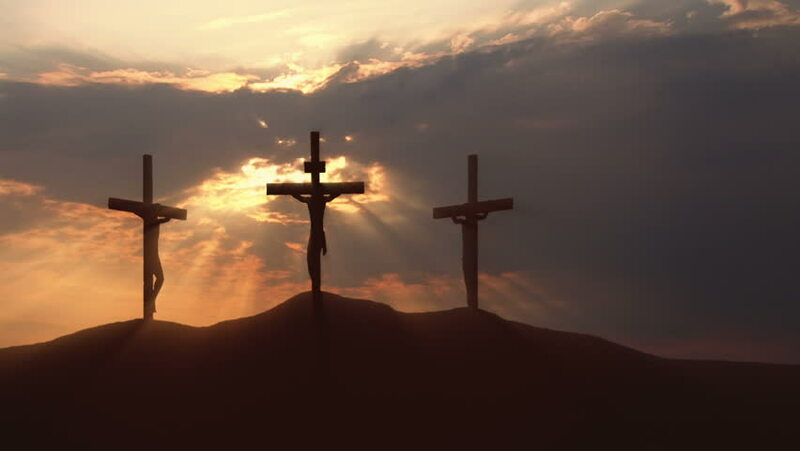 The act of Christ on the cross tore the curtain in the temple that separated men from God. It generated a bond that speaks of love, fellowship, and unity. This was God’s design. It is what He yearns for. Humans, reeling in the dead zone of sin, does not want it. But God reconciled us through Christ at Calvary and as a result, we are now adopted as His children, holy and blameless before Him. Being reconciled to God will change how we live. 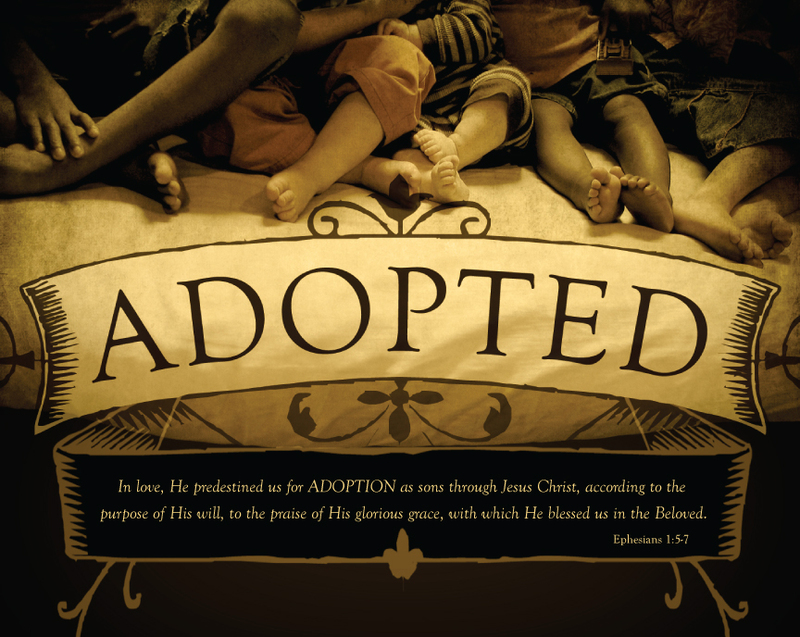 Our adoption as God’s children transformed our status from slaves to sin to sons and daughters of God. It also made available to us as heirs all the security and gains Christ has won at Calvary. This was intended by God for all of creation, and through Christ, we are restored to our rightful positions. We can now call God our Abba for adoption underscores a new, familial relationship with Him. 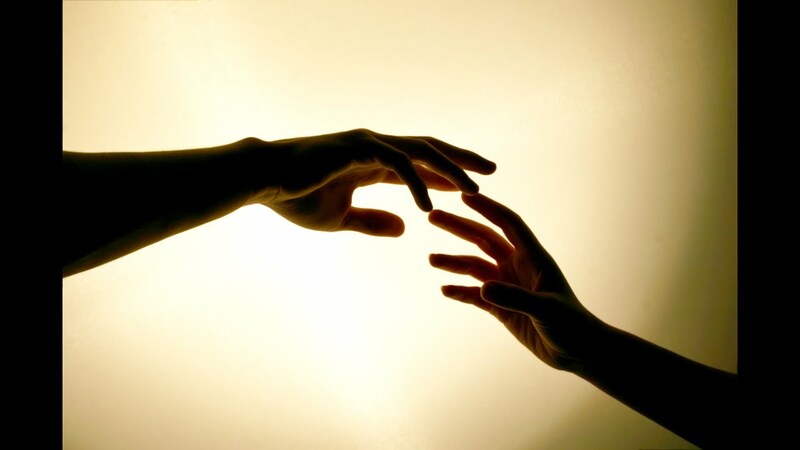 There is a new role and relationship between us and God from outsiders to child. It freed us from the oppressive evil of the devil and sin. It also empowered us through God’s gift of pardon and with the presence of His Spirit. Paul writes in Colossians 1:19-23 that we must continue to believe in this truth and hold firmly onto it. NOTE: This is a distillation of insights the writer has gained through a study from Mark Fackler’s book, Big Ideas of the Bible.